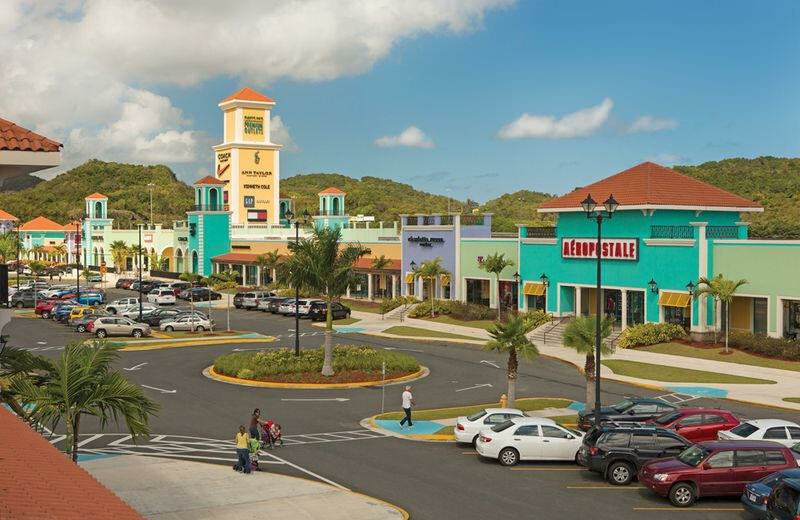 Also known as Porta Atlántico, is one of the fastest growing regions in Puerto Rico. Its combination of natural and manmade wonders, along with a fine complement of new luxury hotels and outstanding golf courses makes this a destination worth visiting and getting to know. Porta Atlántico is made up of the towns of Camuy, Hatillo, Arecibo, Barceloneta, Manatí, Vega Baja, Vega Alta, Dorado, and Toa Alta. It runs along the northern coast of the island and it offers an incredibly diverse array of attractions. There’s the stunning natural beauty of the Camuy Caves and the astounding feat of engineering that is the Arecibo Radio Telescope. Its topography lends itself to all kinds of outdoor sports and recreation. There’s something for every tourist, not to mention some of the best golf courses in the Caribbean. 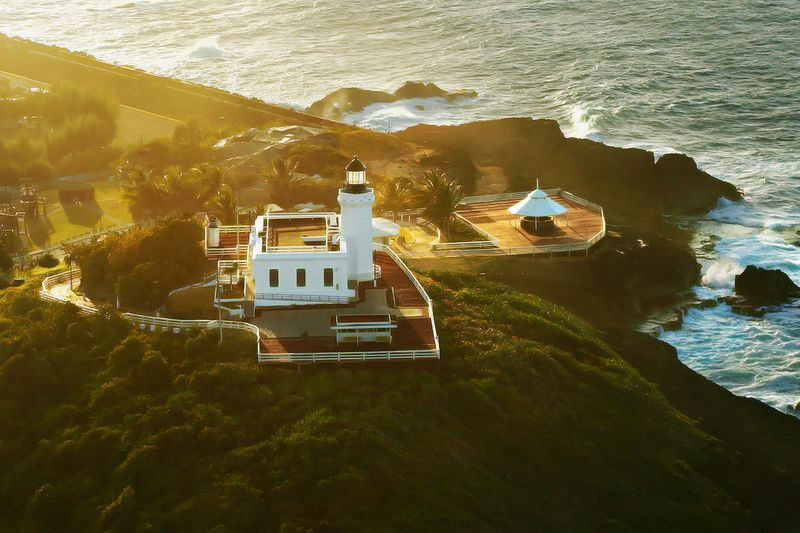 This cultural theme park transports you through 5 eras of Puerto Rico’s history, from the Spanish Conquest of 1494 to the Spanish American War in 1898, the same year the Lighthouse was built. Inside the restored Lighthouse there’s a museum of marine artifacts and on its rooftop there are great views of Arecibo, the Atlantic Ocean, and, if in season, a couple of whales swimming by. 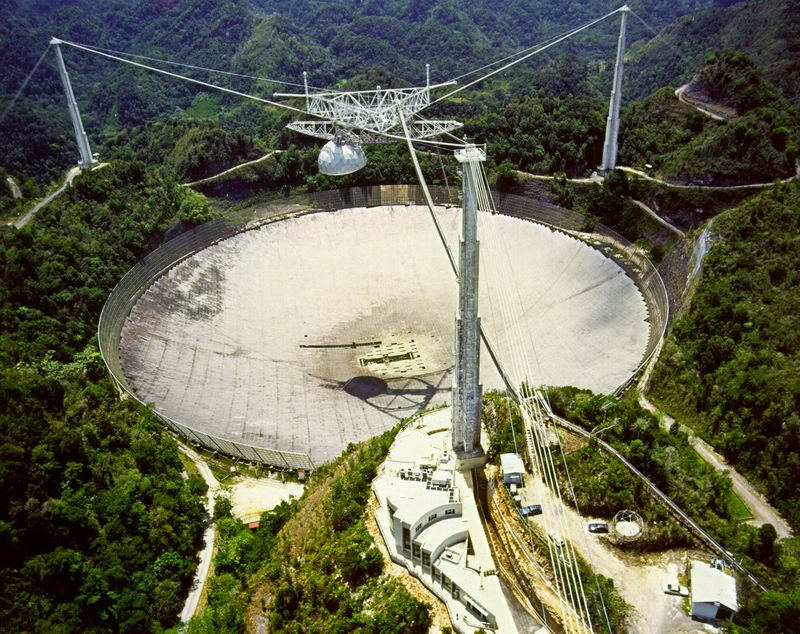 The world’s largest single-dish radio telescope, the Arecibo Observatory has been responsible for many notable findings in radio astronomy and planetary radar and terrestrial aeronomy. A tour of this unique attraction does more than channel your inner astronaut; it’s a chance to explore a true marvel of engineering. 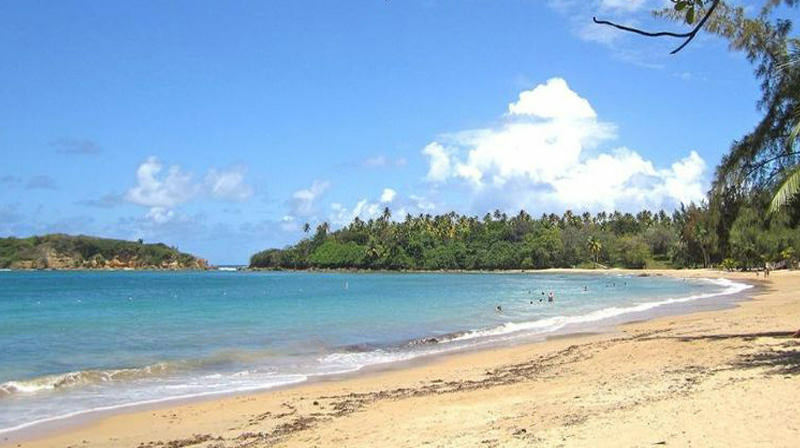 One of the most popular balnearios, or public beaches, in Puerto Rico, Cerro Gordo is a wide crescent of sand on the shores of the deep blue Atlantic. You can swim, kayak and dive here against a lovely backdrop of rolling hills and green forests. 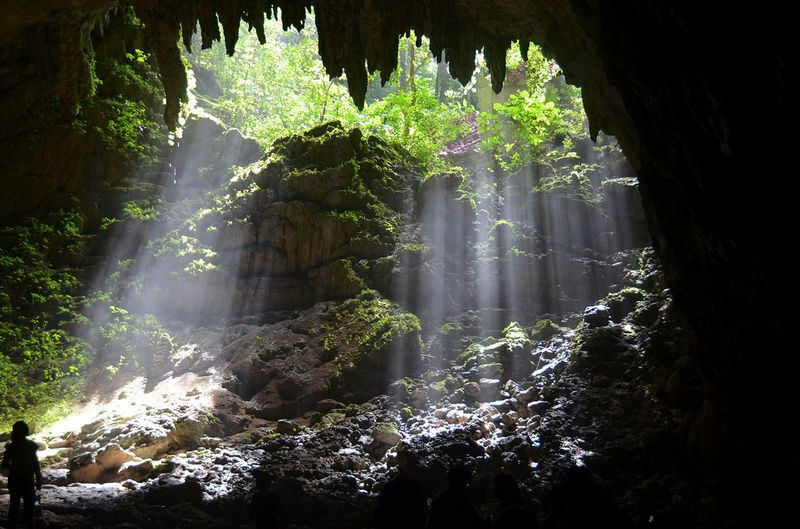 The Camuy Caves present one of the most dramatic natural settings that Puerto Rico has to offer. Set deep within a valley of lush tropical foliage, the extensive cave system runs along a mighty subterranean river. The national park extends beyond the caves and includes ample picnic and camping areas. Facilities include showers, bathrooms, and a well-stocked gift shop. Off the beaten path, Mar Chiquita (“Little Sea”) is a uniquely picturesque beach. 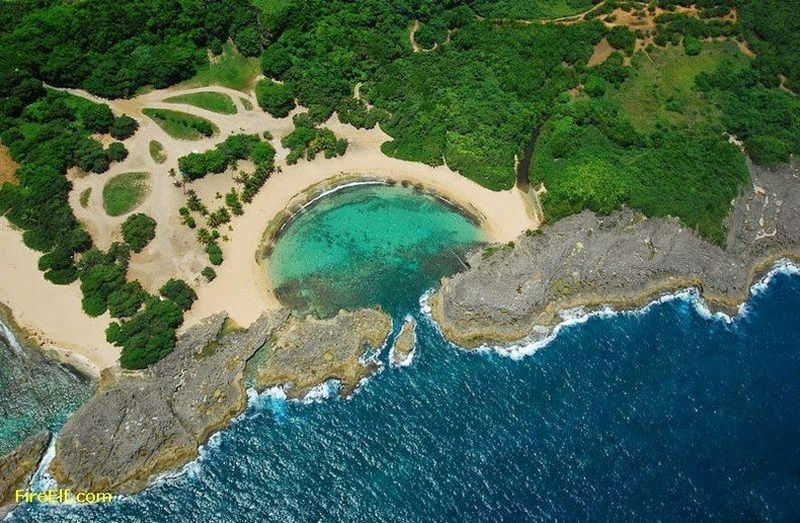 Mar Chiquita’s waters are protected from the rough Atlantic surf by twin arms of rock and coral that nearly enclose it, creating a beautiful natural pool. These outlets at Barceloneta have close to 100 stores specializing in name-brand retail and jewelry stores at discount prices. The Tortuguero Lagoon is part of a nature reserve formed by swamps, mangroves, and karst hills. 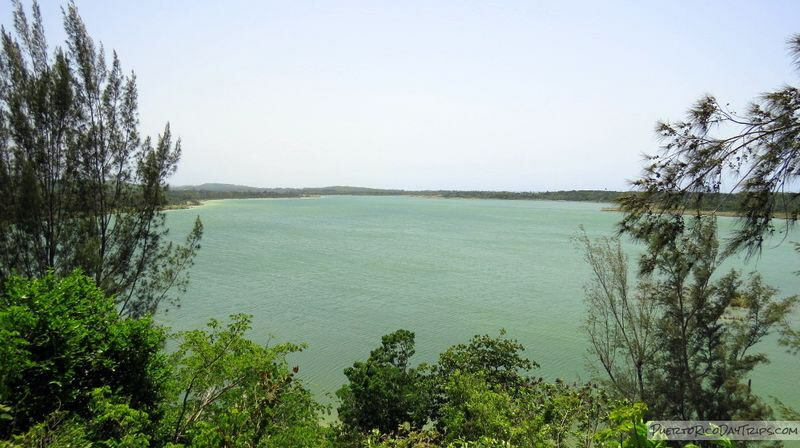 It is Puerto Rico’s largest sweet water lagoon, home to exotic flowers and several endangered species. You can hike, picnic, and even fish.